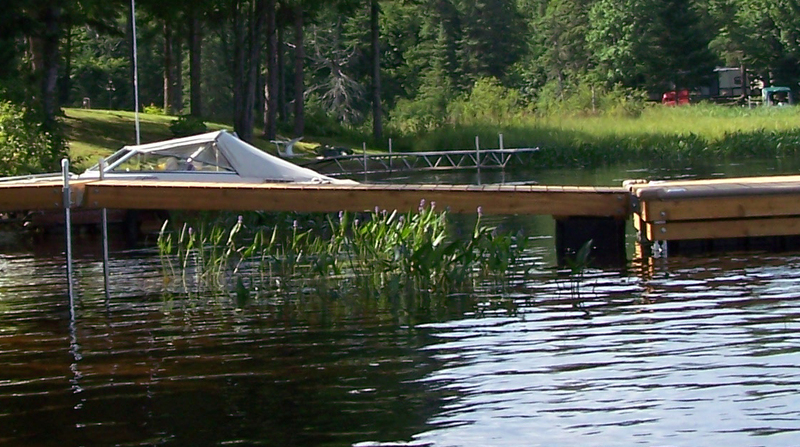 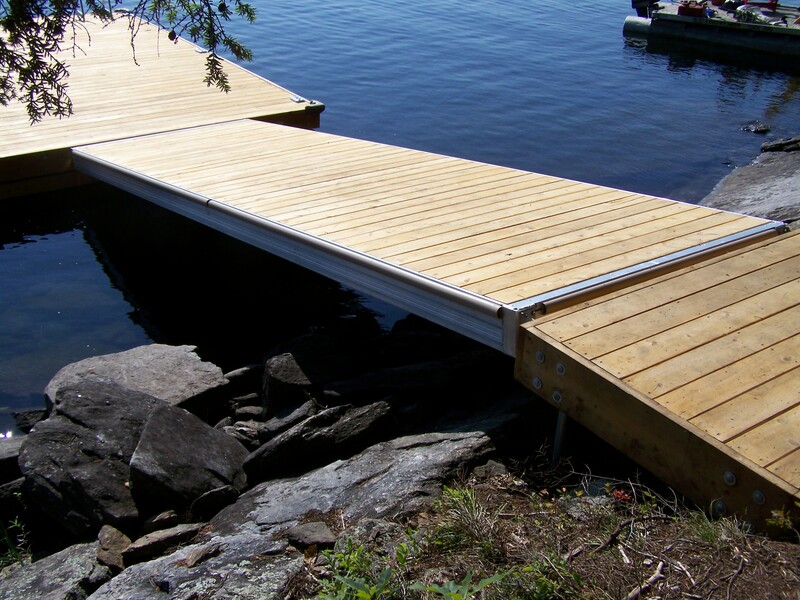 A ramp is used to get from your shore to your floating dock, while smoothly making up the height difference and automatically adjusting for any change in the water levels. make the ramp easier to install and remove. 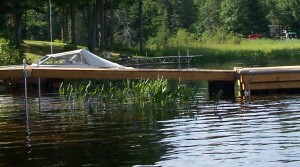 Heavier in your hands, lighter on your wallet.